I am happy to announce that Captain Kobey Treadwell will be joining Caveman Sportfishing this season fishing on the deluxe charter boat the Hooked Up II. Capt Kobey is not new to the Hooked Up II, as he captained theboat in the spring of 2011 down in Wanchese, NC fishing for Giant BluefinTuna. He has also worked on the Hooked Up II on various other occasions over the last 3-4 years so he knows the boat well. 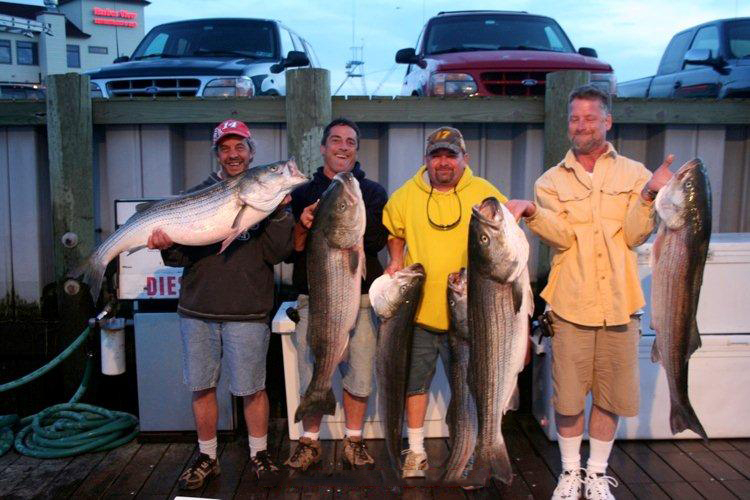 Recently Capt Kobey worked with the Canyon Runner Group out Pt.Pleasant, NJ where he was involved in all aspects of their charter and tackle business including giving talks at their winter seminars, to spring fishing for Giant Bluefins out of Pirates Cove, NC and the summer season out of Pt. Pleasant, NJ. 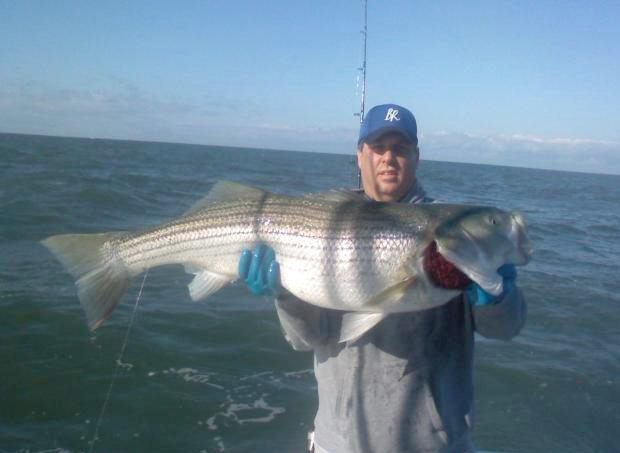 Prior to working with the Canyon Runner, Capt Kobey had his own boat, the Bunker Head, which he ran out of Cape May, NJ and specialized in Bunker Chunking for Trophy Stripers on the Delaware Bay in the spring and fall. He has also captained various other private boats and charter boats in the South Jersey area as well as the Morehead City, NC area. 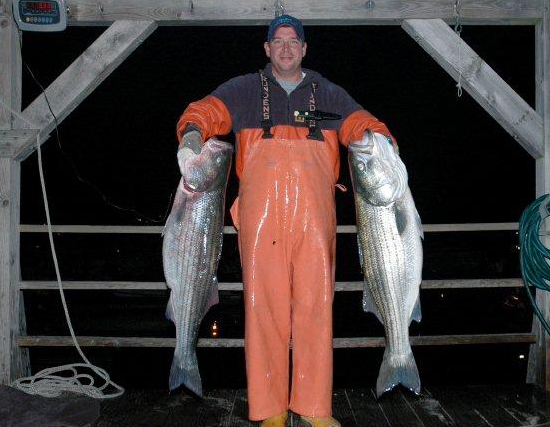 With his excellent background and extensive experience we welcome Captain Kobey to our charter business and along with regular mates Vinny and Ray, I am betting the trophy stripers do not have much of a chance this coming spring season. 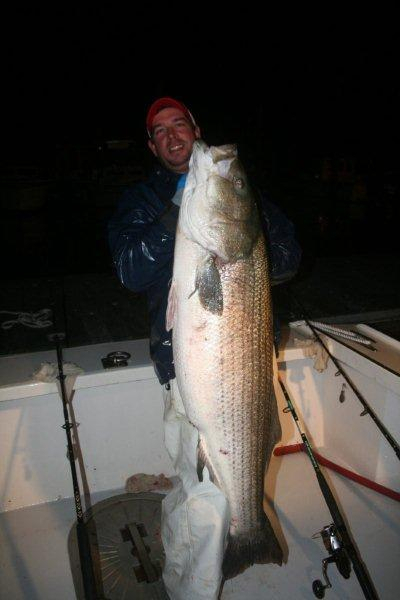 As many of you already know Capt Kobey and mate Vinny worked together for a number of years in the past when they fished together on Captain Kobey’s charter boat the Bunkerhead and were without question one of the top charter boats in South Jersey when it came to catching super large trophy stripers. 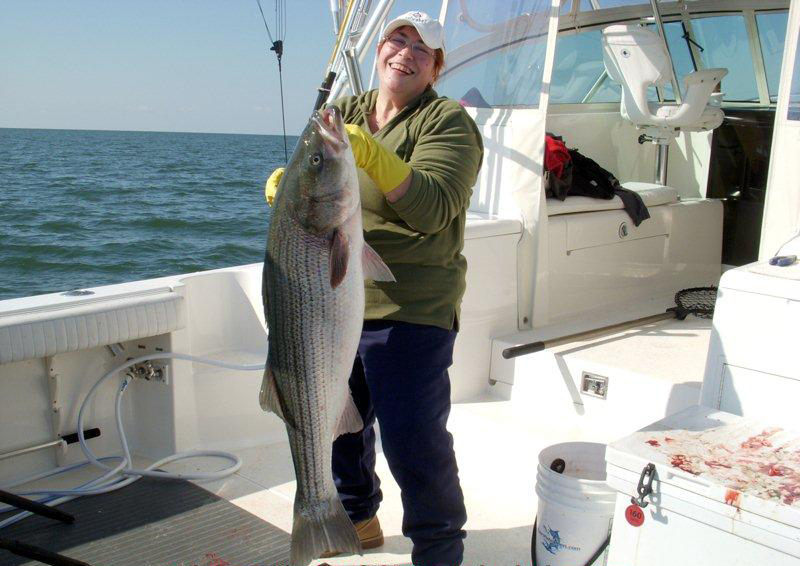 Don’t forget to book your charter early to get a spot fishing for Spring Trophy Stripers or an Early Season Offshore trip. Don’t forget to sign up for our newsletter to get the newest information we have to offer when the season gets into full swing! On another note, we have joined Facebook. Be sure to go to www.facebook.com/cavemansportfishing and LIKE our page! Share this with all your friends, family and anyone you know. This will help us all create a great network for sharing our information with you. Also, with the addition of our Facebook page, the website now allows you to like pages and articles we post on our website. When you’re at the website, if you see something you like or want to share, be sure to click the like or share button! 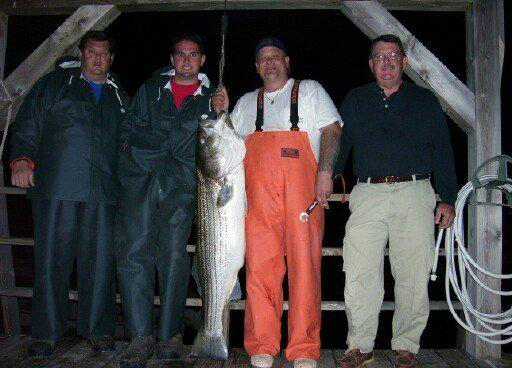 Below are ome Recent Stripers Capttain Kobey and Mate Vinny caught chunking in the Delaware Bay. Good Luck this year Captain.